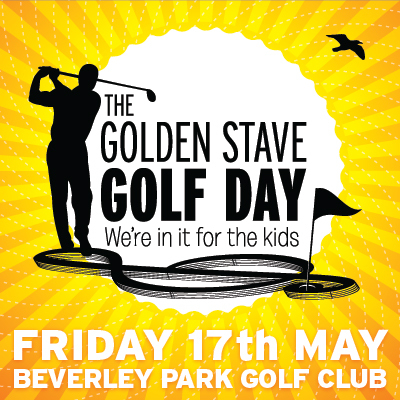 19th Annual Golden Stave Golf Day "Teeing off for the Kids"
Will be held on, Friday March 12th, once again at the picturesque St. Michael's Golf Club, Jennifer St, Little Bay, recently ranked as one of NSW Top Ten Golf courses. The main focus of the day will be on fun and enjoyment which we are well known for. The format for this year's “Teeing off for the Kids” will be the usual 4 ball Ambrose, with a few additional surprises over the 18 holes (watch out for the cute Policewoman "IN UNIFORM" who may fine you for speed violations recorded by her hand held RADAR gun). 11am - Registration and BBQ / Sausage Sizzle Brunch (available for all players till early afternoon). Preceded by a short Golf clinic from Mark Bylsma (Australian Long Drive Champion). 5.30pm - Drinks & Buffett followed by the Presentation and Prizes ceremony! This year as an incentive all 2010 Golf day sponsors will go into a draw to win a trip to Queenstown NZ (Summer Golfing package) includes 4 air tickets plus accommodation at Queenstown NZ. Conditions apply. You could have a 1 in 20 chance to win!! 18 holes plus 19th The Clubhouse & 20th The Putting Green. Reserve your sponsorship now!!! 4 Tickets to ether Melbourne or Brisbane with one nights accommodation - a chance to have your own Golfing weekend for the winning team to travel together & play again! Fee includes green fees, balls/tees, motorised golf cart hire, team photograph, goodies show bag, BBQ Sausage Sizzle Brunch, post event Drinks & Buffett for your team. With the help of a new Golf Committee we are making a number of changes to this year's event to freshen up the day so that you can enjoy and feel confident to bring clients to what will be a day of fun and laughter. In 2008 the Golden Stave Foundation maintained it's on going good work thanks to our many wonderful supporters and donated to the following charities;. Autism Spectrum Australia, Breakaway, Catholic Centre For Hearing Impaired Children, Community Outreach Ministries, Cure Our Kids Inc., Humpty Dumpty Foundation, Nordoff-Robbins Music Therapy, Paraplegic & Quadriplegic Association Of NSW, Redkite, Royal Far West School, Surf Life Saving School, Sydney Adventist Hospital Foundation, Wheelchair Sports NSW (WSNSW). 2009 recipients will be announced shortly! 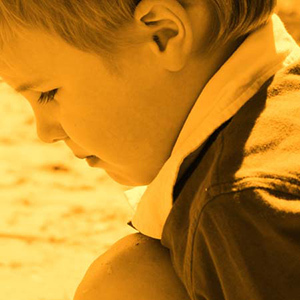 As you enjoy the day you can you help us to help a child in need, by raising more money for children's charities in 2010. To book now, simply click on RESERVE NOW on the right hand side of this page, you must be a Golden Stave Member to buy tickets and have a current credit card! Golden Stave Membership is free of charge, join now or check that you are not already a member by clicking on Forgotten Password and entering your email address for Membership verification.